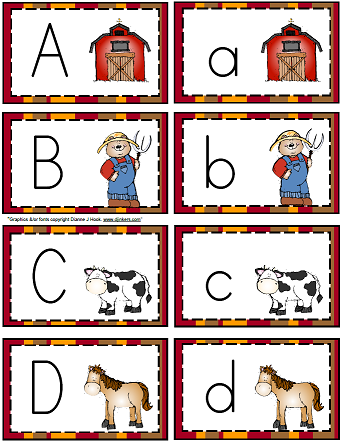 I have added Down on the Farm Themed Uppercase and Lowercase cards. 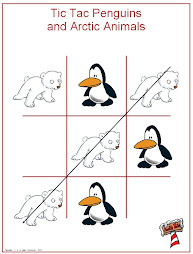 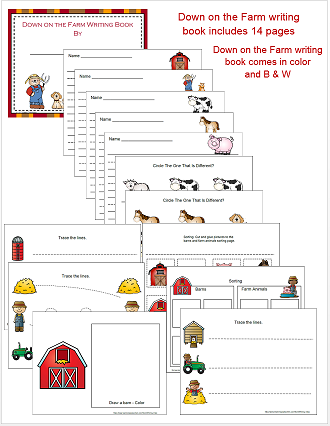 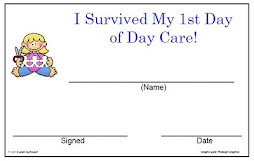 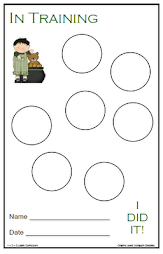 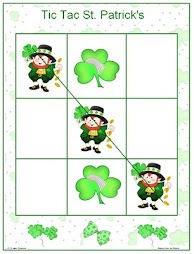 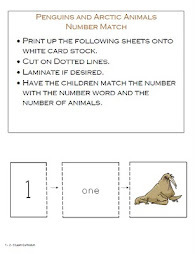 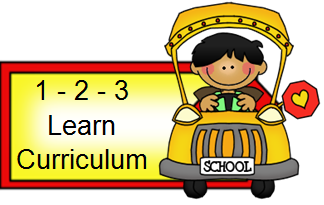 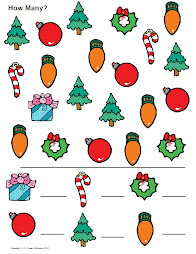 Also includes a Down on the Farm Writing Book - you can use this file in book form, one for each child or print up pages, laminate and place in writing center. 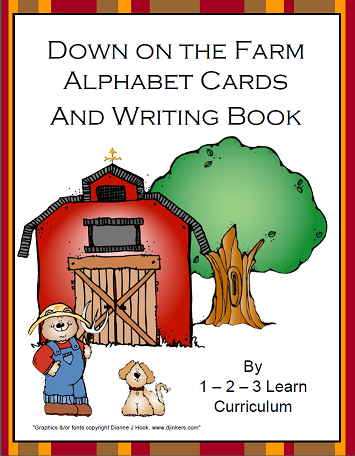 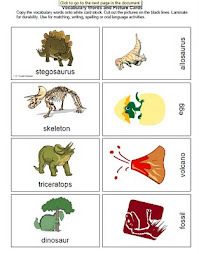 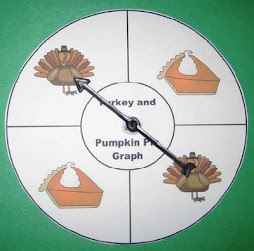 Also includes Down on the Farm vocabulary words to use in your writing center. 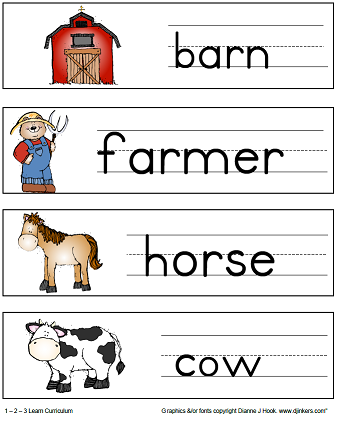 Both in color and B & W.
Barn, farmer, horse, cow, goat, sheep, dog, pig, cat, rooster, duck, chick.